This will be the first RORC Caribbean 600 for the new Botin-designed Bella Mente built by New England Boatworks, Rhode Island, USA. 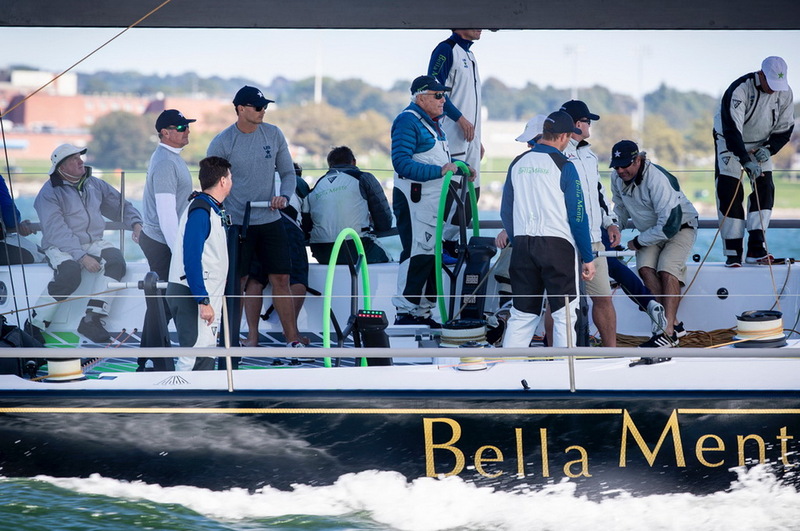 Bella Mente's owner Hap Fauth concurrently spearheads the New York Yacht Club American Magic challenge for the 2021 America’s Cup. 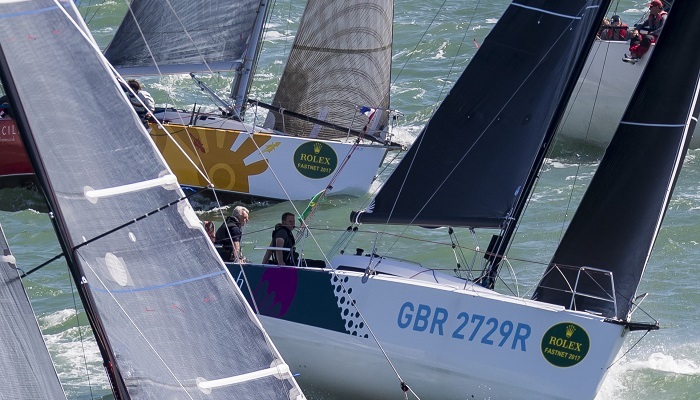 The afterguard for the RORC Caribbean 600 includes multiple 52 Super Series World Champion Terry Hutchinson, two-time Volvo Ocean Race winning skipper Mike Sanderson and Adrian Stead, who has been on winning teams for the '600 more than any other sailor. “Our team has been sailing together for a while and some of us have even circumnavigated the planet together,” commented Enright, skipper of Alvimedica and Vestas in the last two editions of the Volvo Ocean Race. “Winning is always the goal! We need the trades to be up and we need the course to have as much fetching and the least VMG as possible. This will be my 6th '600...it's one of the best races going. Good trades, good temperature, good competition and you start and end in the same place, which always helps with logistics. For grand prix boats the 600-milers are real sprints and this race is no exception; every couple of hours you're rounding another beautiful piece of terra firma, which makes for great views but very little sleep!” continues Enright. 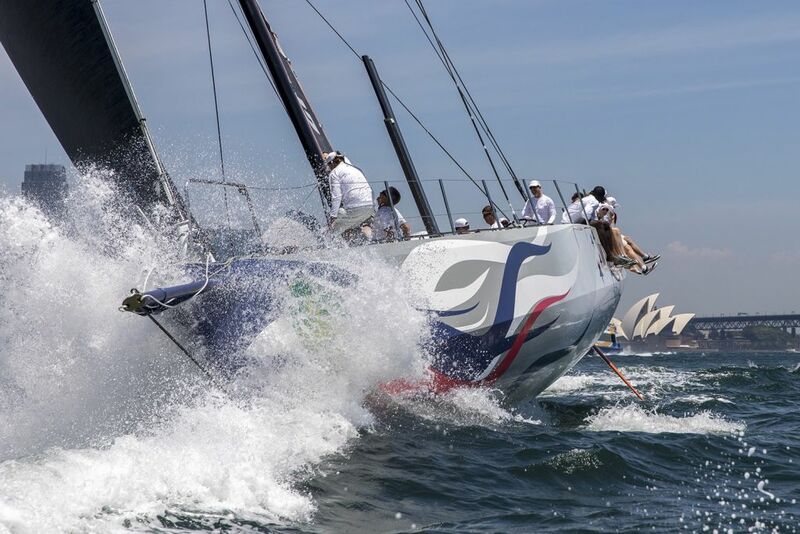 The competition in the Class40 division is shaping up to be hotter than ever before. A record entry includes the defending champion and race record holder, Catherine Pourre's Eärendil (FRA). Two of the stand-out new entrants are Luke Berry's Lamotte - Module Création (FRA), third for the 2018 Class40 Championship, and Aïna Enfance Et Avenir (FRA), skippered by Aymeric Chappellier from La Rochelle, France. 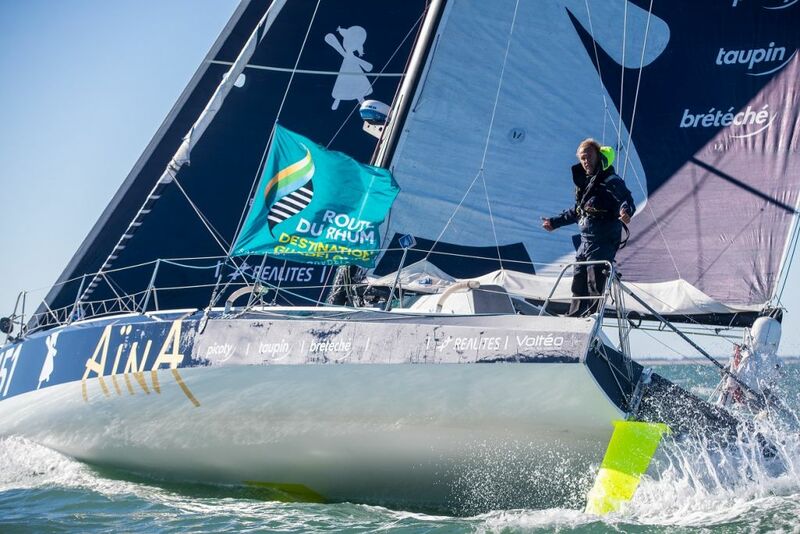 Chappellier was runner-up for the 2017 Transat Jacques Vabre, and last November runner-up in the Route du Rhum.